Boris Smelov worked in portraiture and still life during his career, but he is best known for photographing his home of St. Petersburg, Russia. Named Leningrad between 1924 and 1991, St. Petersburg is Russia’s second largest city and is often described as the most Western city in Russia, having been planned by a French architect in the eighteenth century. Smelov’s architectural explorations encompass both St. Petersburg’s regal public buildings and decrepit tenements, reflecting the contrast between rich and poor. The moodiness and romance captured in Smelov’s work has much in common with the expressive and dreamlike atmosphere of Eugene Atget’s late nineteenth and early twentieth century Parisian scenes. 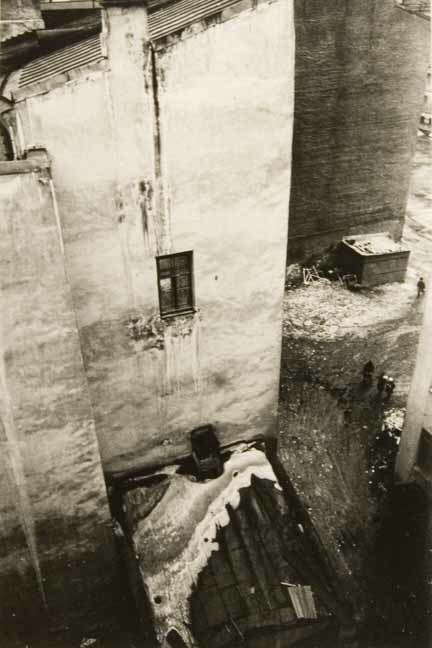 Both photographers had a penchant for making familiar structures and cityscapes seem strange through photographing from unexpected angles, taking advantage of the exaggerated perspective offered by wide-angle lenses, and ensuring that their scenes were mostly empty and devoid of people. 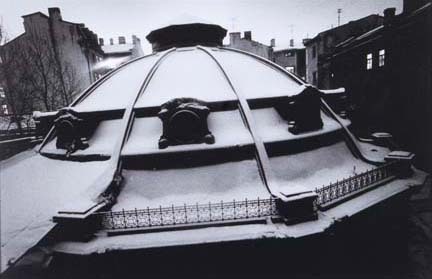 Boris Smelov first received public recognition for his work in the 1970s, although he was persecuted by Soviet authorities who closed his exhibition at the Vyborg District Palace of Culture in 1976. Smelov was associated with the Mitki group, a St. Petersburg art movement based on the principles of Vladimir Shankirev’s literary work Mitki (1984-1990), which expresses the anxieties surrounding Perestroika in the 1980s. 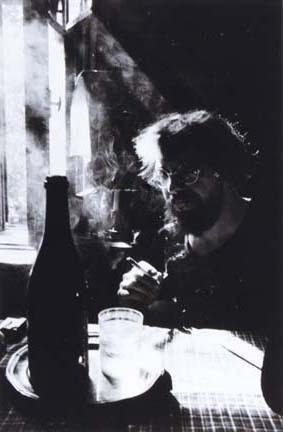 Smelov died at the age of forty-seven in 1998. The State Hermitage Museum in St. Petersburg held a retrospective of Smelov’s work in 2009, resulting in the catalog Boris Smelov: Retrospective (Kerber, 2010). 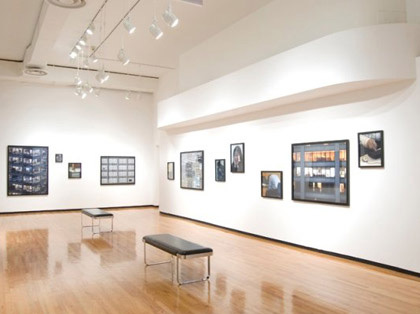 The exhibition has since traveled to Sputnik Gallery in New York (2011).